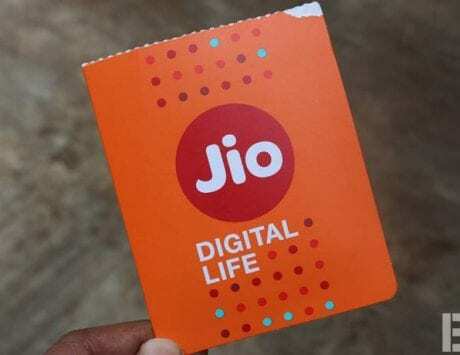 Airtel is challenging Reliance Jio's JioFi with the revamped plan and offering hotspot for free. Reliance Jio’s entry in the Indian telecom space has revolutionized the data space significantly. 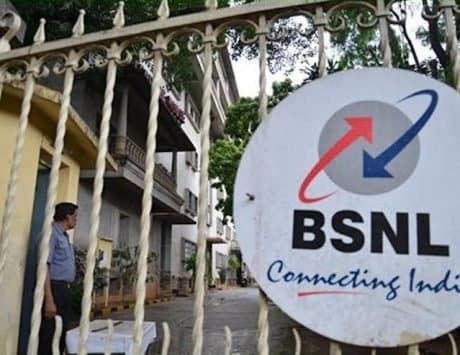 Now, most prepaid and postpaid users get unlimited data and free voice calls with their plans. With the wireless mobile subscriber market reaching saturation, all the major telecom players are shifting focus to wireless mobile broadband service. Jio still leads here with its JioFi device and now, Airtel has revamped its own product portfolio to challenge the Mukesh Ambani firm. Bharti Airtel has now revised its 4G hotspot plans and is reportedly offering more than 500 percent data than previously offered with certain plans. Bharti Airtel is going a step further by offering the 4G WiFi hotspot device at no additional cost when they choose advance rental plans of more than six months. 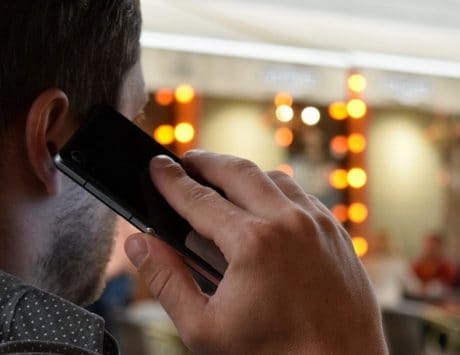 Airtel had revised its 4G hotspot plans and with the revision, customers now have option for only Rs 399 and Rs 599, which avoids confusion and makes it easier for customers to pick a right plan. Telecom Talk notes that earlier Airtel would offer a total of ten different plans for its hotspot device in the market. Airtel’s 4G hotspot is priced at Rs 999 but customers who take six month advance rental plans, can get the device for free. 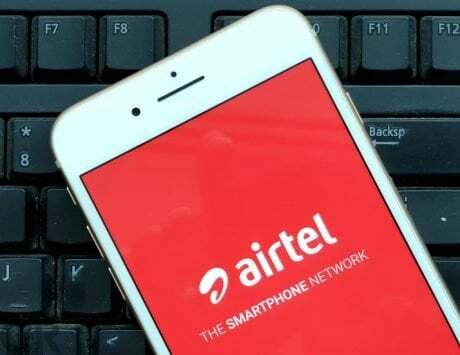 Airtel claims that the device is capable of bringing 4G speeds on non-4G devices and can connect up to 10 devices. In terms of plans, there is a plan priced at Rs 399 and customers get a total of 50GB data per month. After using 50GB of free data, the data speed is throttled to 80kbps, making it an unlimited free subscription. The second plan is priced at Rs 599 and Airtel is offering 100GB data per month with this plan. The 100GB data will be available at high speed while the speed throttles down to 80kbps after the FUP limit. The six month plans are priced at Rs 2,400 and Rs 3,600 and customers get 50GB and 100GB data per month respectively. When customers buy these six month advance rental plans, they get the 4G hotspot device for free, which translates into a saving of Rs 999.